Blues on blues 💙 ombré look with one of the trendiest colors of the month! 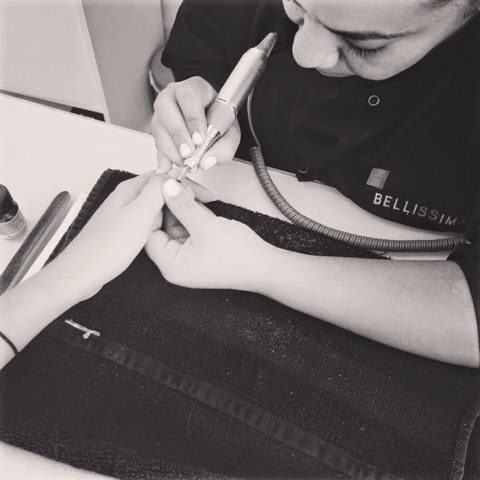 This amazing nail art is by the great Jenny from “BELLISSIMA HAIR AND NAILS”… Enjoy!! !